As a 10-year old girl Els devoured Agatha Christie’s detectives and wanted to be like Miss Marple: observing and snooping around other peoples affairs. After she discovered that seeing a drop of blood made her faint almost instantly, she had to change her future job perspective. So, she became a researcher which is just like detective work! Nowadays Els monitors trends 24/7, analyses and translates these societal shifts into brand strategies and consumer insights for various clients at Amsterdam based agency MARE Research. She displays the rare ability to communicate these trends without using fancy marketing lingo. As a lecturer she shares her trend expertise with future trend professionals: her students at Fontys International Lifestyle Studies. 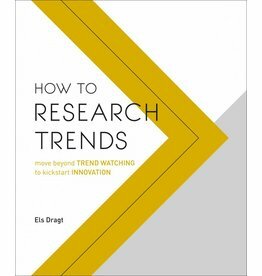 Els is on a mission to take trend research to the next level, where organisations perceive trends as an on-going dialogue rather than a yearly purchase of a trend report as a nice little add on. 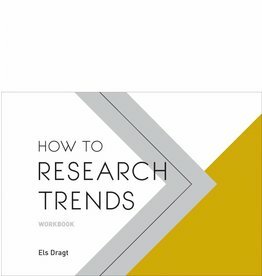 She believes it’s up to trend researchers to empower organisations to produce innovative policies, strategies, concepts, products and services that in turn empower people.